is an option to BarChart and related functions that controls the spacing between bars and groups of bars. 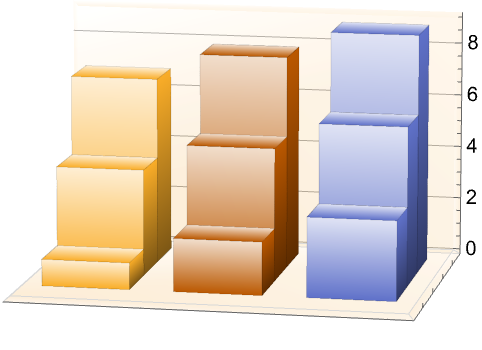 In BarChart and BarChart3D the spacing s is in fractions of the width of a bar. 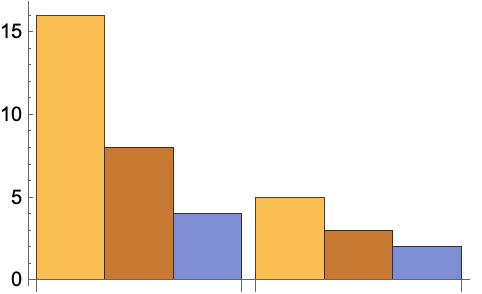 In RectangleChart and RectangleChart3D the spacing s is in ordinary coordinates.